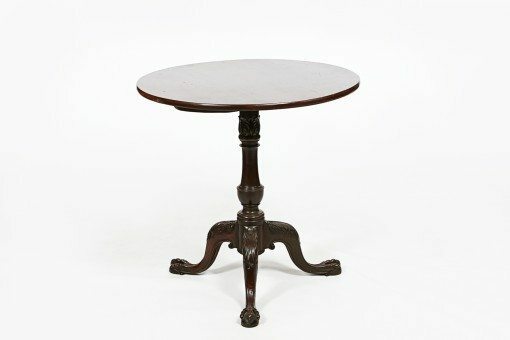 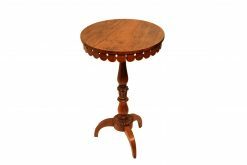 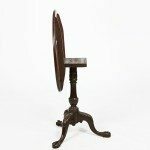 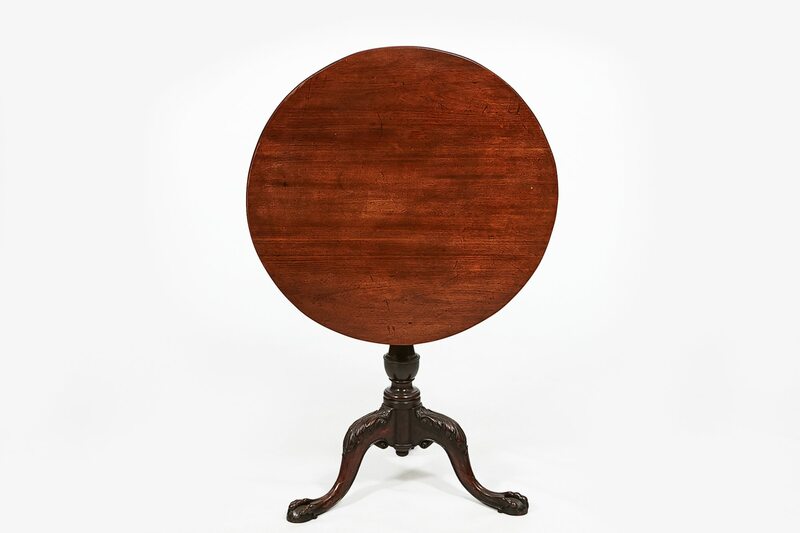 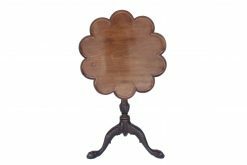 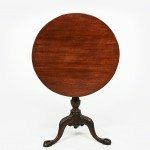 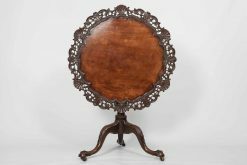 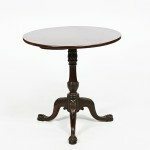 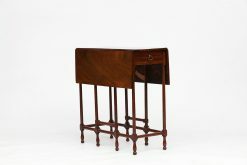 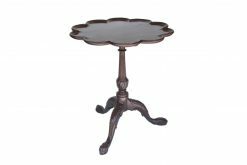 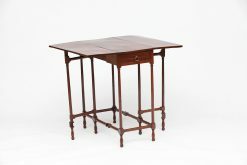 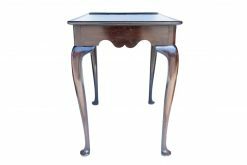 18th Century George III mahogany circular tip up table. 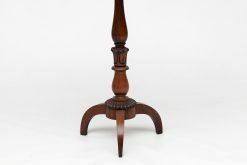 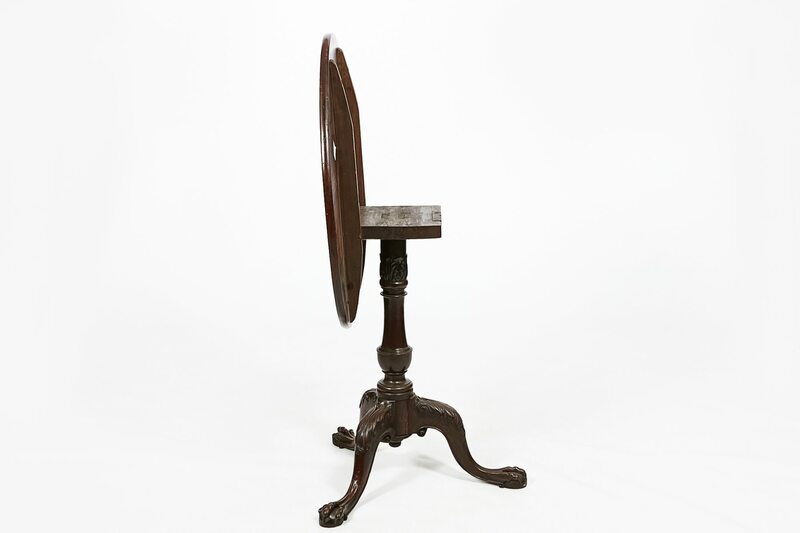 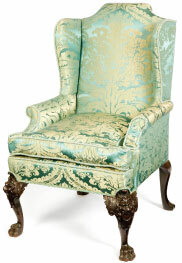 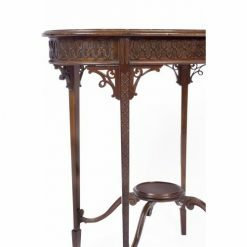 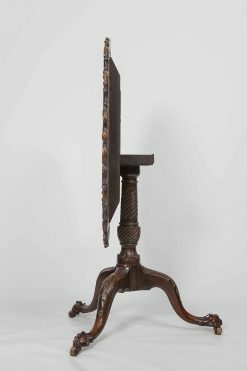 The top raised over carved and turned pod supported on tripod cabriole leg base with acanthus leaf carving on knee terminating on ball and claw foot. 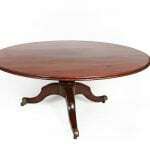 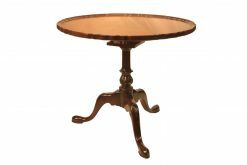 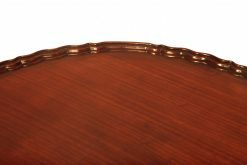 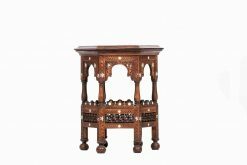 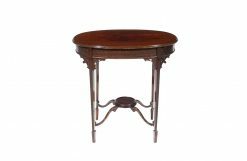 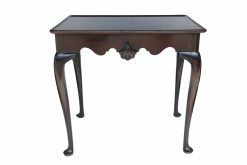 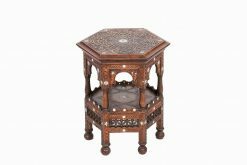 To enquiry about "9431 – 18th Century George III Mahogany Circular Tip Up Table", please complete the below form.